NEW JOB SEARCH WEBSITE – FARNEK TOTAL FACILITIES MANAGEMENT – ABU DHABI . 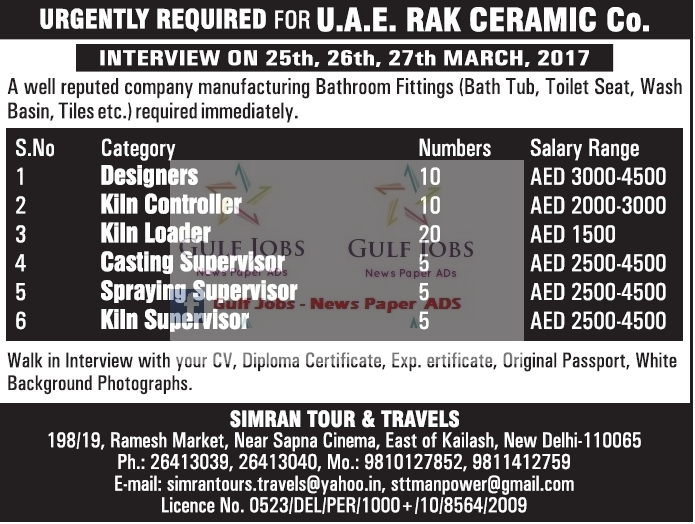 A LEADING FACILITIES MANAGEMENT CO, FARNEK IN UAE, CLIENT INTERVIEW IN MAN-GALORE @ 26-04-2017 AND IN BANGALORE 27-04-2017. Candidates who are Seeking Best Job Posting Sites for Employers can check the details in this Site. Here we are Updating all the details of the Job Interview like Job Position, No. Of Vacancies, Salary Offered, Educational Criteria, Qualification Etc.., AC TECHNICIAN Salary Offers 1800 – 2000, AHU,FCU, SPLIT UNIT, ABILITY to work alone on the Secondary Side of the Systems, replacing Compressors, Corrective maintenance Knowledge. ELECTRICAL TECHNICIAN Salary 1600+200, LV System, MDB, ACB, SMDB, Ability to carry out Loop Impedance tets, RCD Meggering Circuit Fault rectification, FM Experience. LATEST JOB SEARCH WEBSITE – HVAC TECHNICIAN Slary 1800-2000, AHU,FCU, Split Unit, Ability to work alone on the secondary Side of the HR Systems, replacing Compressions, Corrective maintenance Knowledge. MULTI SKILLED TECHNICIAN, Slary NEG Good Knowledge about All Multi Technician. ELECTRONIC TECHNICIAN Slary 1800-2000, ELV and BMS System. 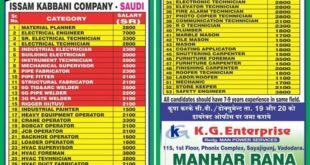 FURNITURE CARPENTER, Slary 1600-1800, Wooden Doors, Calling, Gypsum, Door Closers main Background on FM Contracts. 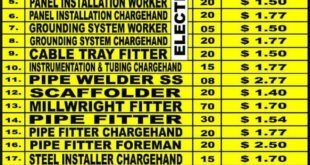 PLUMBER Slary Offered 1700- 1900, Pumps, Dralnage System, Electrofusion Joints, water Tanks. MASON Slary Offered 1600-1800, tilling Block work, Plasterin Maintenance Background FM Contracts. FRENCH POLISHER Slary 1600-1800. Client Interview will be held on 25th,26th,27th March 2017. A well reputed company manufacturing Bathroom Fittings required immediately. Hiring for Large Vacancies across UAE for multiple positions. Post Names:Designers,Kiln Loader,Kiln Controller,Casting Supervisor etc. The interested candidates can walk-in with their updated CV’s,Diploma Certificate,Experience certificate,Original Passport,White Background photographs. 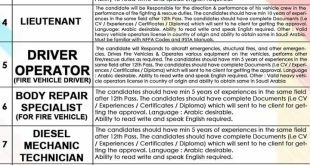 The candidates with Gulf experience are preferred.The candidates should possess good fluency in English Language. Accommodation with Attractive salary package will be provided by the Company itself. Near Sapna Cinema,East of Kailash,New Delhi. i have serching job of accountant..i have 7 year experince of site accounting .